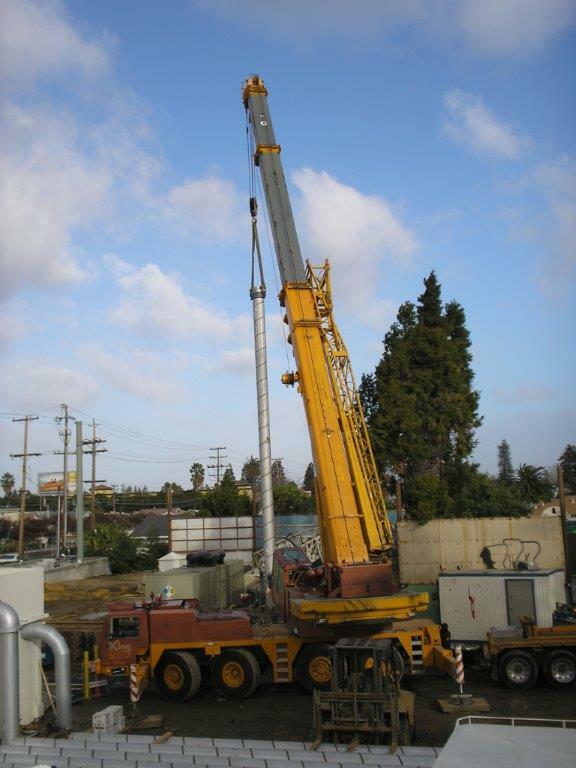 LSCE has provided hydrologic and engineering services to a major utility in the southern portion of the Bay Area since the early 1980s and continues to provide it with a wide spectrum of groundwater-related engineering and hydrologic services. In 2005, the utility embarked on a program to retire, rehabilitate, and replace its aging inventory of over one-hundred municipal supply wells. LSCE was selected to assist with this program. Since 2006, LSCE has assisted with the installation of over 22 new wells. LSCE also continues to assist in the selection, investigation, and development of new well stations. The program poses significant planning and logistical challenges due to the urban environment in which the wells are located. Many of the new wells are located at the same location as the replaced well, which poses significant challenges in regards to well placement and spacing and required setbacks from sanitary features and existing infrastructure. The wells designed by LSCE consistently exceed the required yield while meeting water quality and sand production goals.